I love getting all dolled up and looking extra beautiful, but the worst part of it is taking all that makeup off. I found out that makeup removers are really expensive and in my opinion, not 100% good for your skin. I believe once it is made up with chemicals there is not a possible way it could be harmless. I prefer easy, cheap and all natural method when it comes to my skin and body. After wasting money and discovering the harmful effects of makeup removers. I started trying out many different things to remove my makeup and they work like a charm. Look no further than your kitchen; there is always something lying in your cabinet that has many different purposes. This post may contain affiliate links to products and services. I have tried baby wipes which do work but due to the fact that it is not %100 natural and it does irritate my skin when I rub my face with the wipes. I decided to go with a little more natural way. If you rather not go this way you can always buy the baby wipes and dab it with a little oil to lessen irritation, that way you get a little more effectiveness. 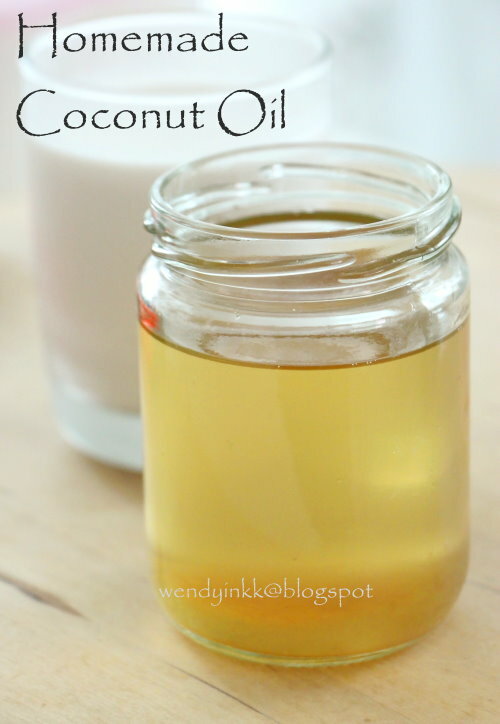 Coconut Oil has excellent properties for the skin and body. It removes makeup like magic. I always ask my grandmother to make me a bottle. Yes! I get my coconut all naturally made from scratch and brought to me all the way from Jamaica. Tip. Excellent cooking oil it brings out a fantastic taste in your dishes. 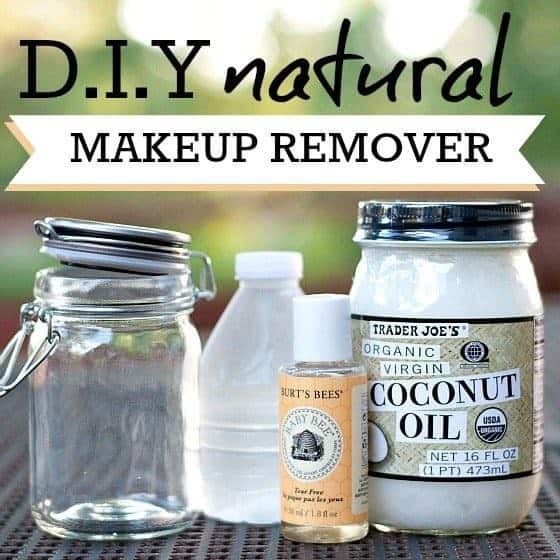 Ok, let’s not stray, It is an excellent way to remove your makeup while taking care of the skin. What does Coconut Oil do for the skin you ask. Check out Natural Living Ideas they explain thoroughly on the benefits of coconut oil for the skin. Available on Amazon Coconut Oil. Baby Oil is a cheap and efficient way to get that clutter off your face. This will not only get rid of your foundation but eye and lip make-up. Try not to rub your face but gentle massage the oil on your skin. Carrot Oil is the most underappreciated essential oils. I discovered this when I received a bottle for my hair. 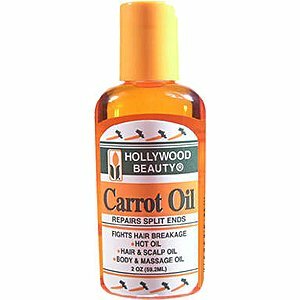 Carrot Oil is great for the hair, skin and helps control and alleviate internal issues within the body. I stumbled upon its use for makeup removal when I ran out of my usual oil and wipes. It worked wonders, and I would definitely recommend that you try this oil. Available on Amazon Carrot Oil. The great Olive Oil! While I am well aware that you know the benefits of Olive Oil, it is very obvious that it is excellent for the skin. It as well is a great way to remove your makeup. Don’t think that all oils are ideal for make-up removal; I have discovered that not all does the trick. Like coconut oil and carrot oil, it is good for moisturizing the skin. Available on Amazon Olive Oil. Got Milk? I know this is unusual, yes it is, but milk does remove makeup. The fat and proteins in milk, especially whole milk, can help to hydrate and allow for your skin to retain moisture. While you can solely use the milk to remove the makeup, you can add some oil to the milk for an extra boost. Make sure to get a rag for this method. 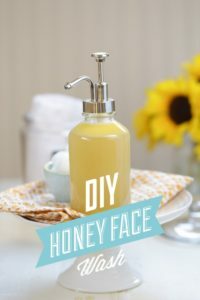 Pour the baking soda onto the rag and then add the honey and mix it in, then gently massage the face. 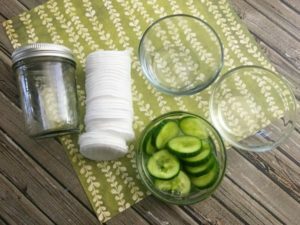 With this method, you are not just removing makeup, but your are exfoliating the face, moisturizing and helps remove blackheads. Available on Amazon. Look in your cabinet and see if you got some honey because Girl! Honey is happening. 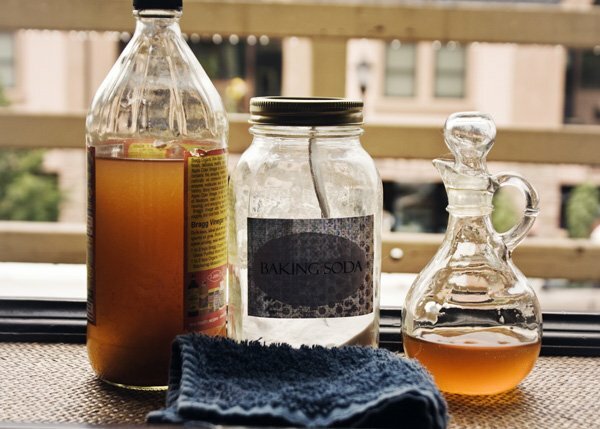 If you rather not mix the baking soda with the honey, you can just use it by itself. Honey is great for the skin and has a lot of properties. If you don’t have honey in your cabinet, then you are living life the wrong way. Honestly, truly Honey should always be in everyone’s household. Cucumber is used in many beauty products, and it has Anti-inflammatory properties. This goes to show that this vegetable is perfect for the skin and hair. This same vegetable can be used naturally to remove makeup. Get a cucumber and blend it into a paste and add any of the mentioned above oils to the paste. 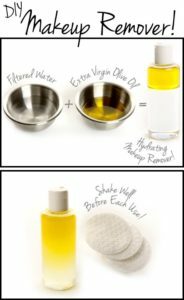 The oil will help if you have a lot of makeup to remove. Yogurt probably sounds weird buy it is natural and has many benefits, and I will not list all the benefits of these products that will be a bit overwhelming but trust me when I say they do the trick. You need regular plain yogurt avoid the floured yogurts and avoid contact with the eyes because the bacteria in the yogurt will hurt your eyes.